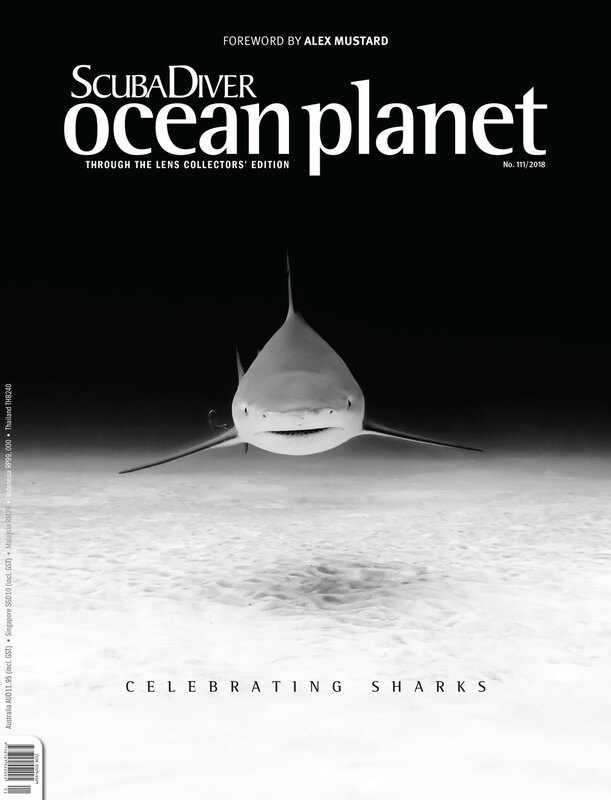 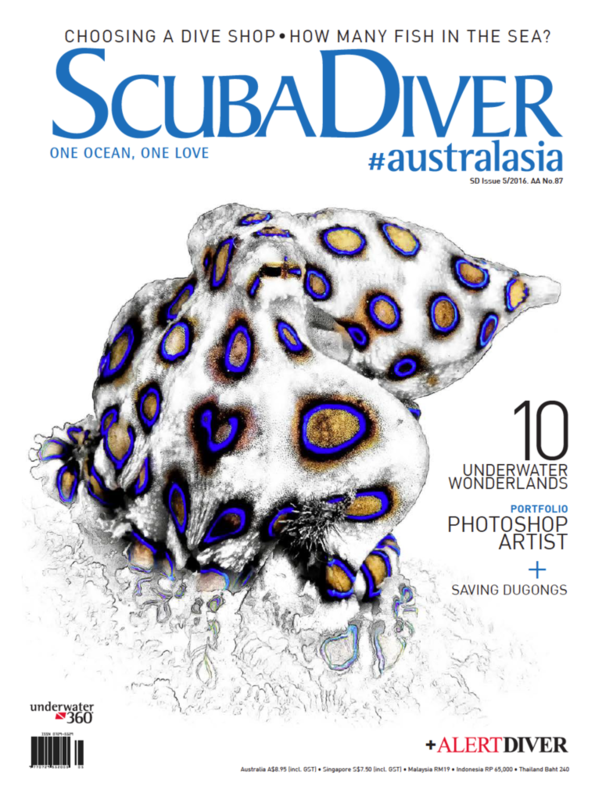 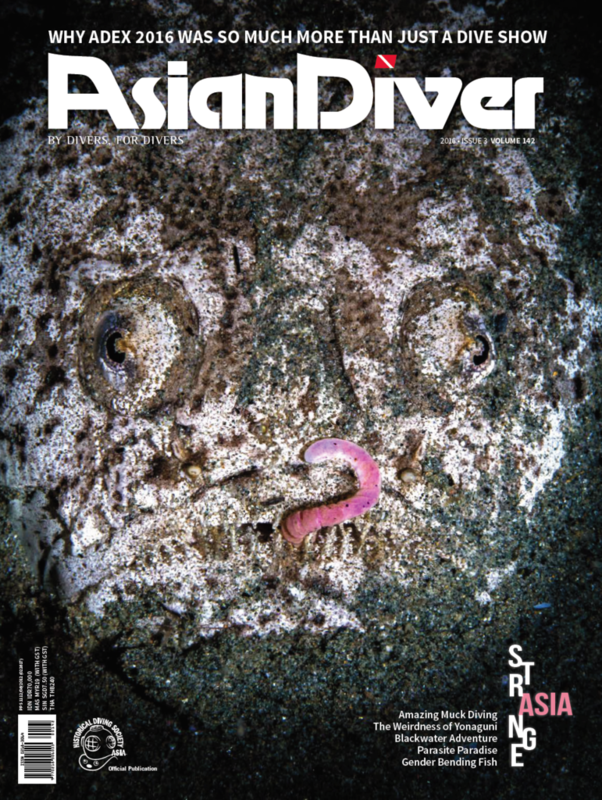 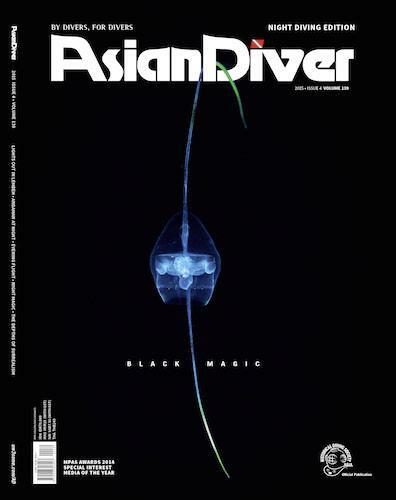 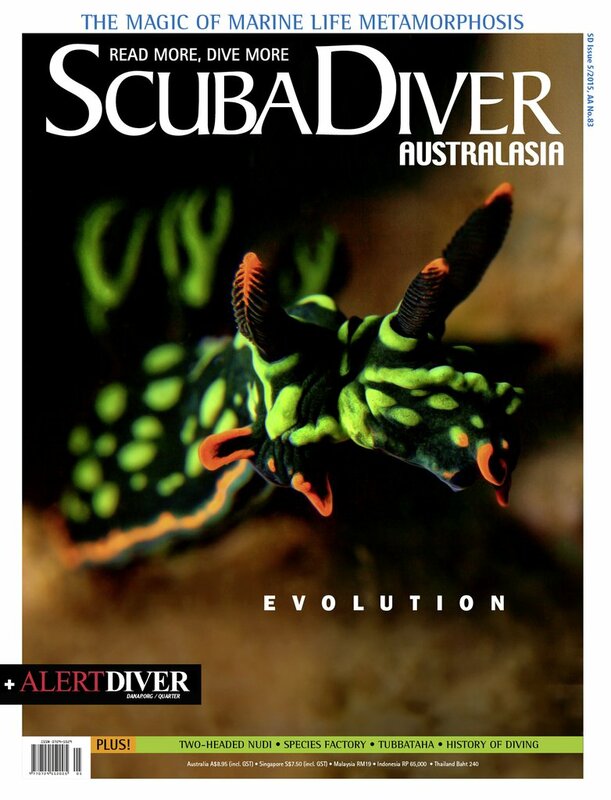 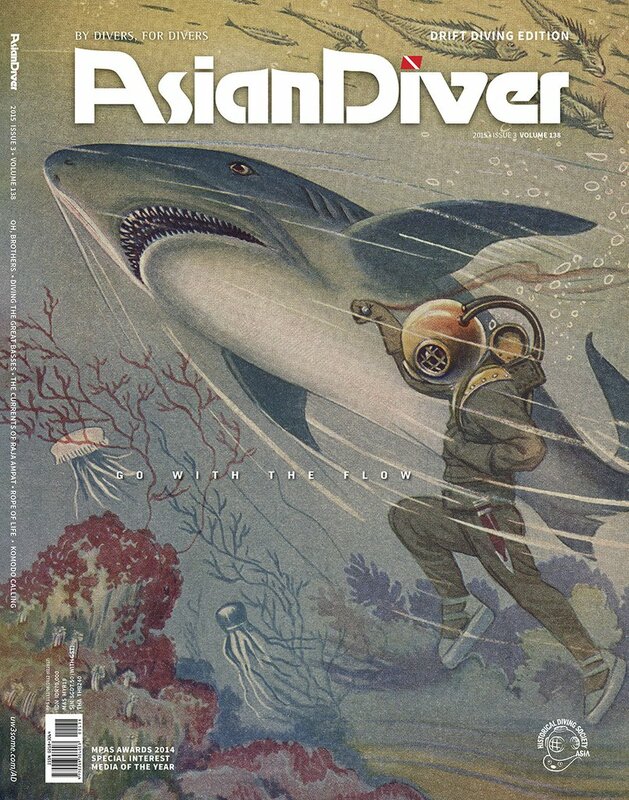 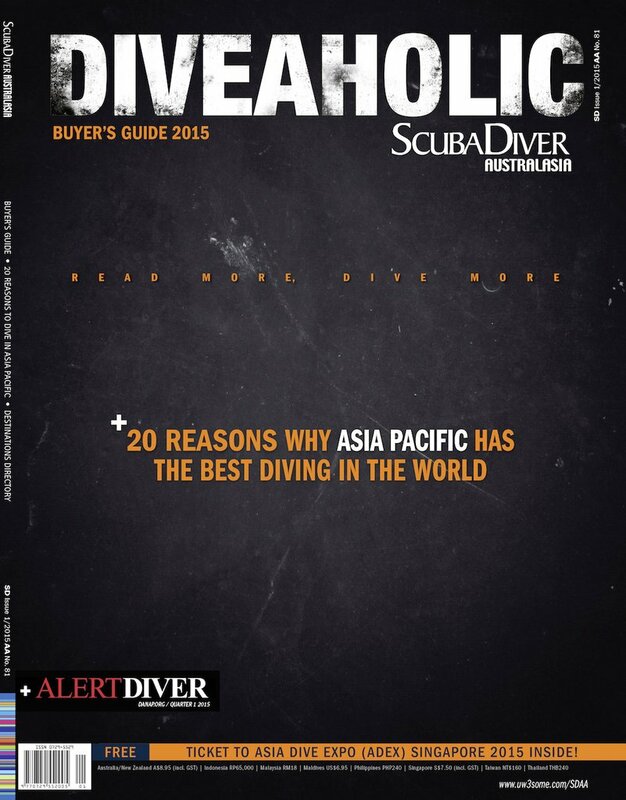 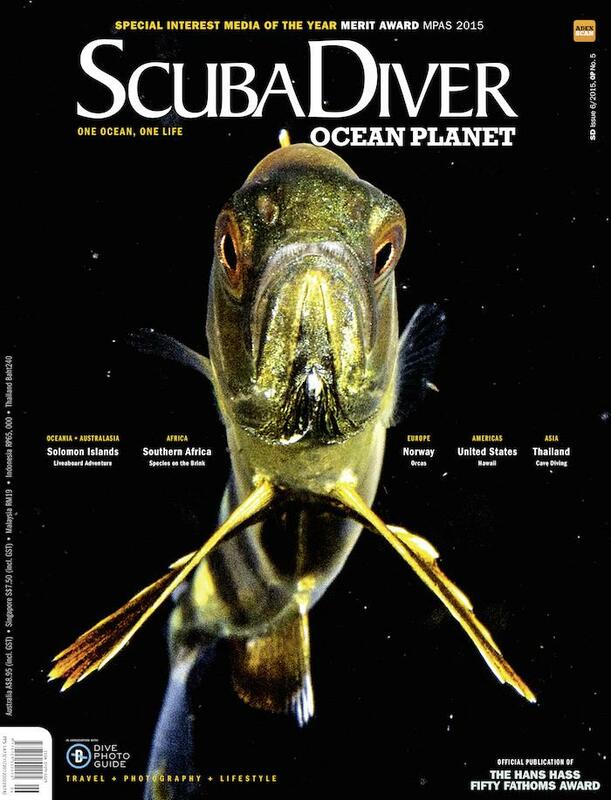 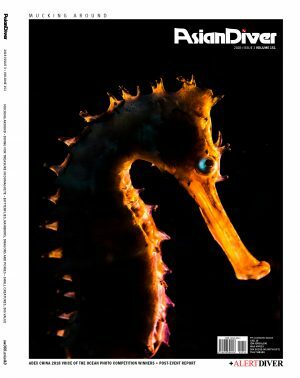 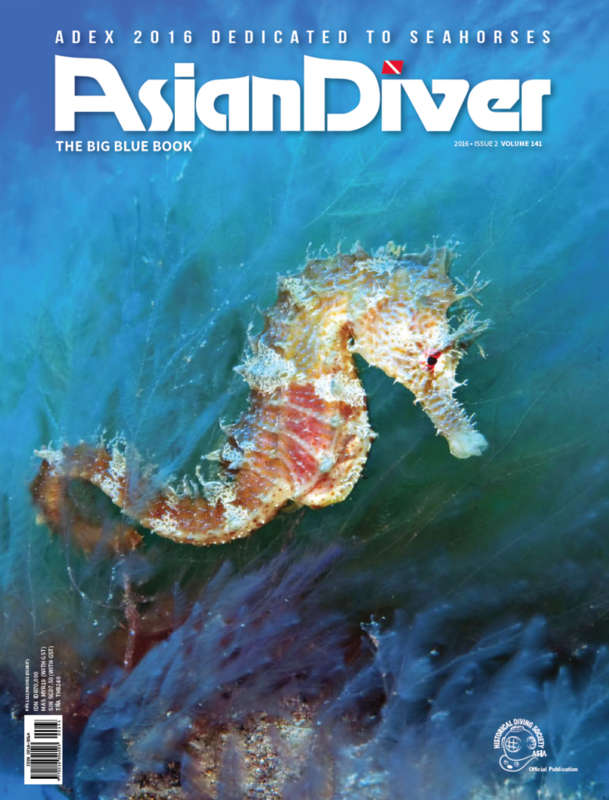 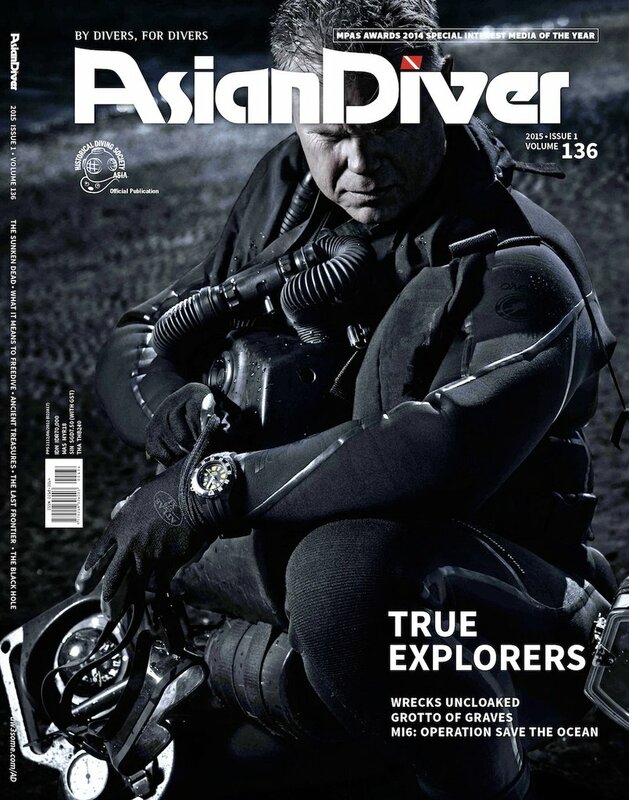 Black Magic Edition In this issue, the magic of the night takes over and Asian Diver invites you to surrender body and soul to some of the best night dives you’ll ever experience. 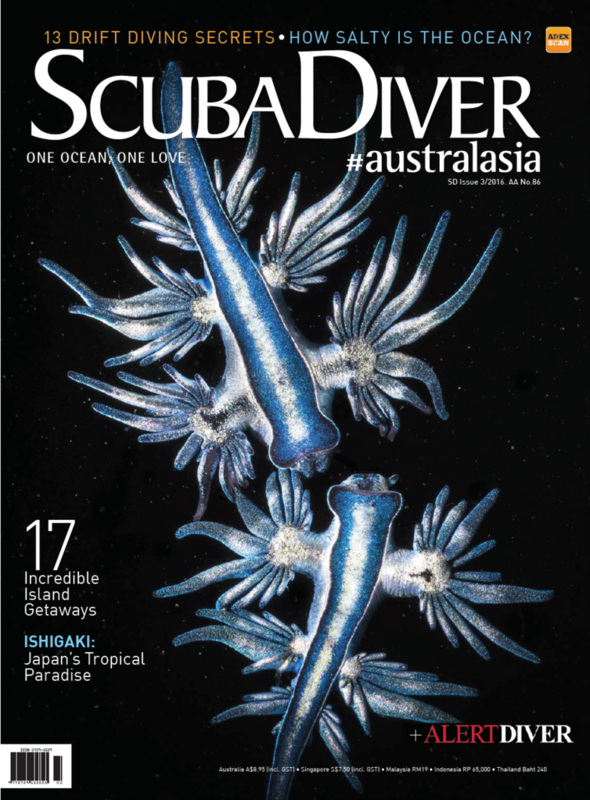 We think that Asia Pacific’s diving really is the best in the world, and we have given you just 20 of the hundreds (thousands?) 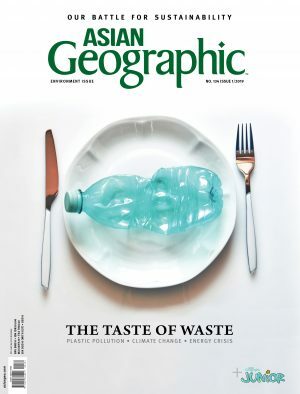 of examples that back up this bold claim. 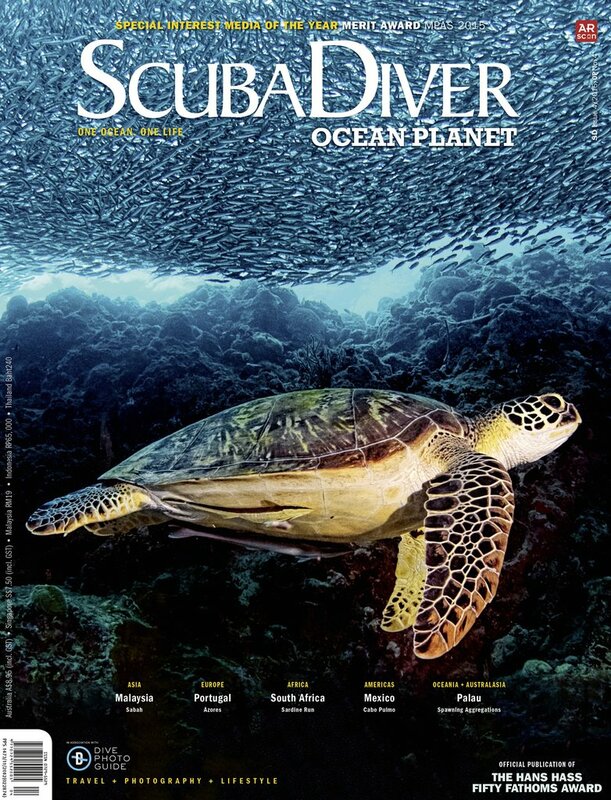 We’ve also put together a comprehensive list of dive operators that can get you out there to see all of this undersea wonder for your self. 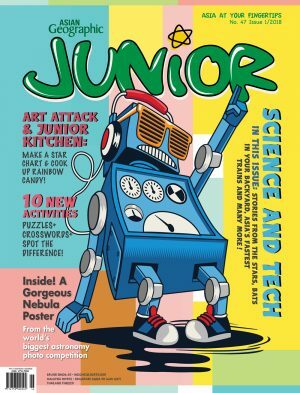 And of course, we’ve scoured the world of gear and gadgets to bring you the newest and best (read: most covet-worthy) equipment for 2015. 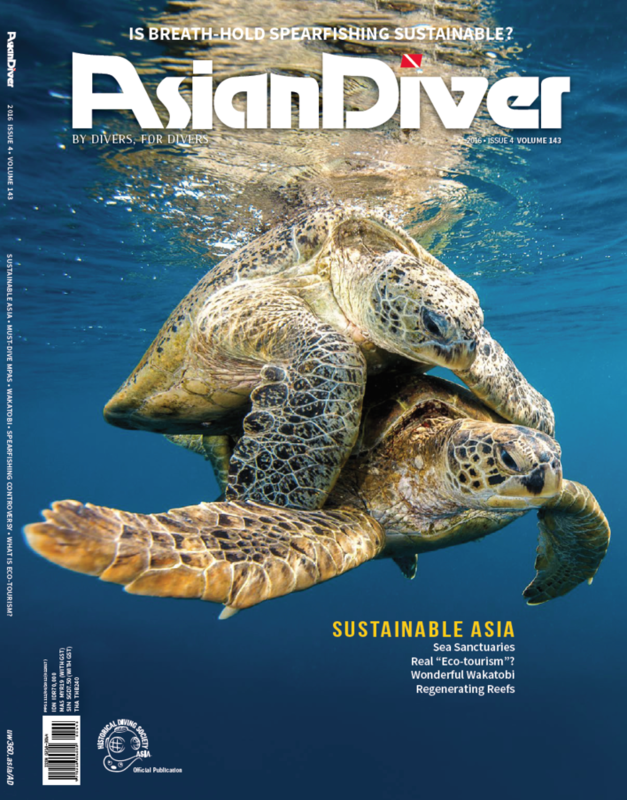 Dedicated to Women in Diving In a male-dominated world, meet the “sisters of the sea” who are leading the way, doing it for themselves, and for the oceans! 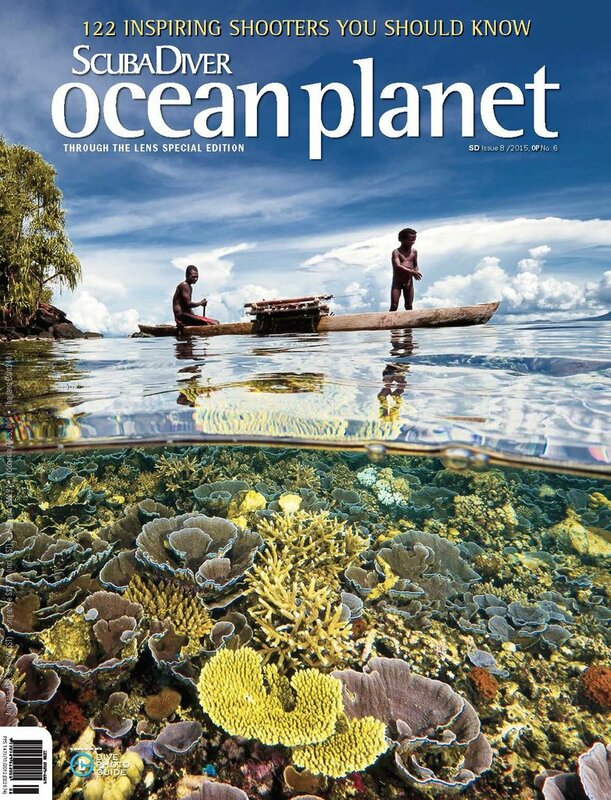 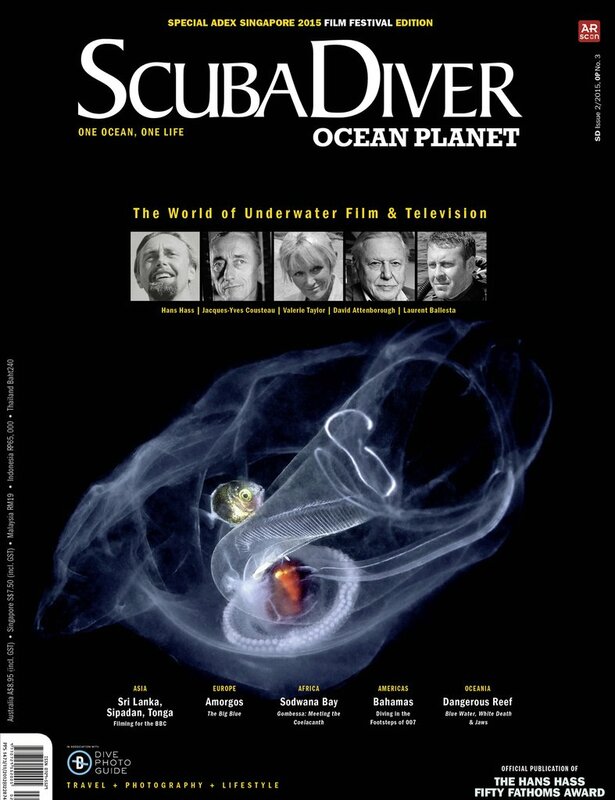 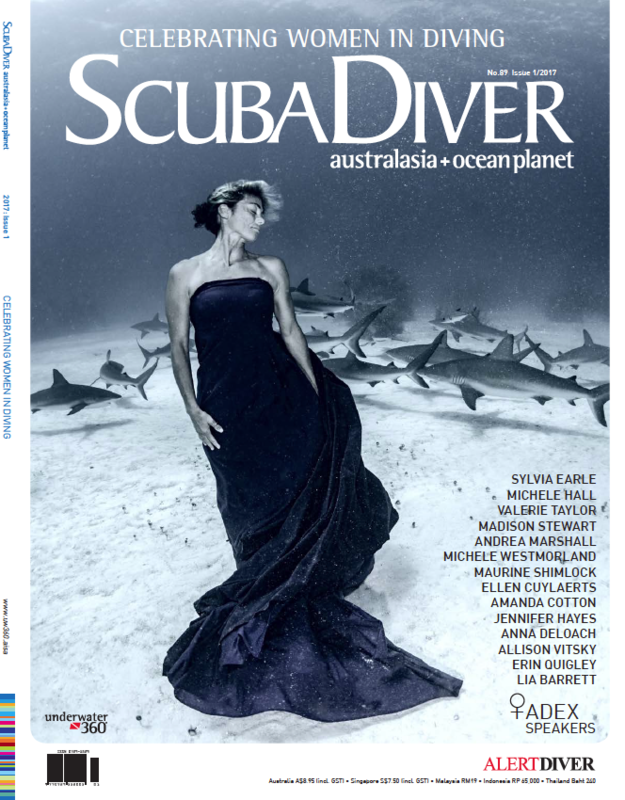 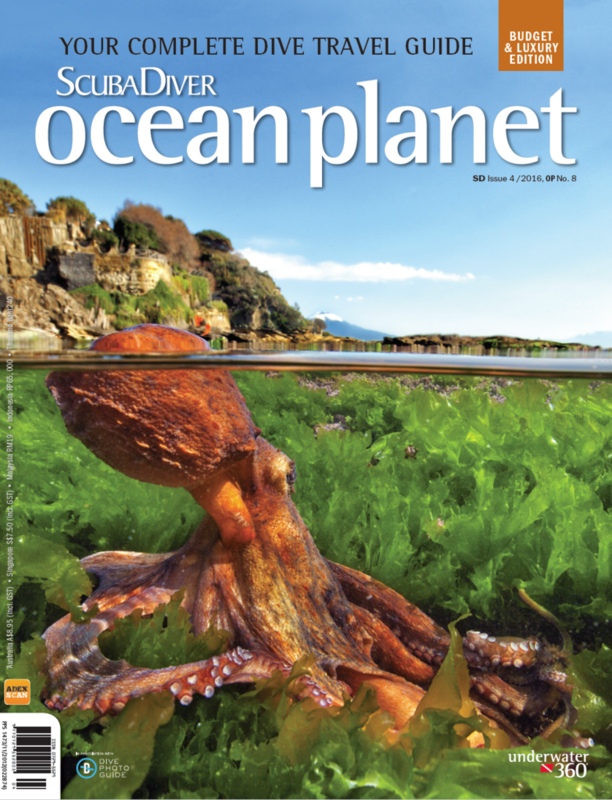 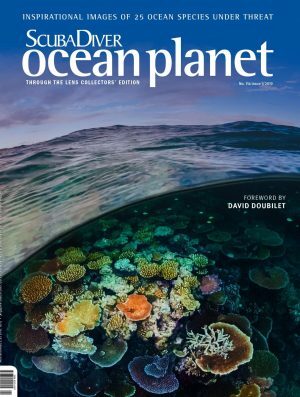 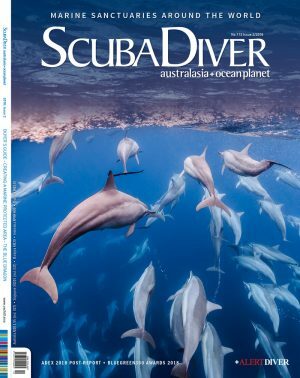 The waters, and the pages of SD’s next issue, are full of pioneering women like the world famous marine biologists “Her Deepness” Dr Sylvia Earle and “Queen of the Mantas” Dr Andrea Marshall, as well as masters of underwater photography like Jennifer Hayes, Amanda Cotton and Lia Barrett. 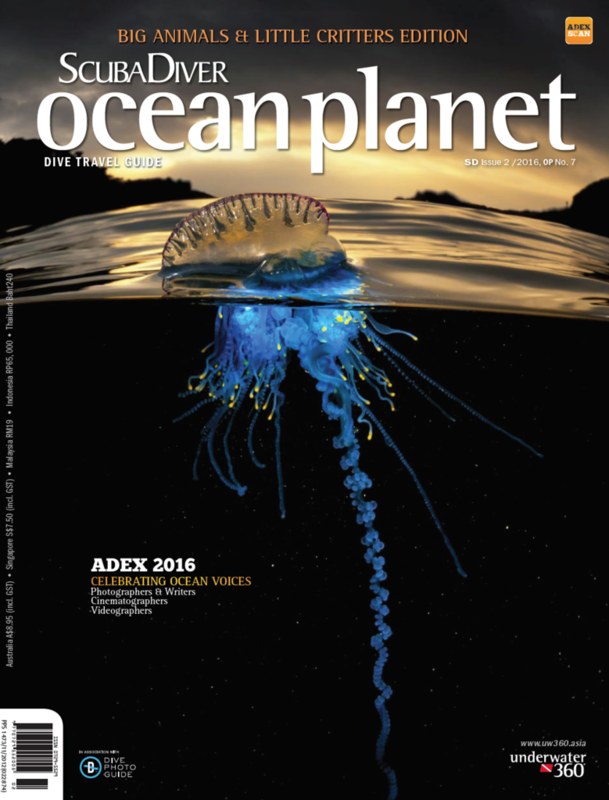 Meet the female film makers, conservationists and mermaids who will be at ADEX 2017. 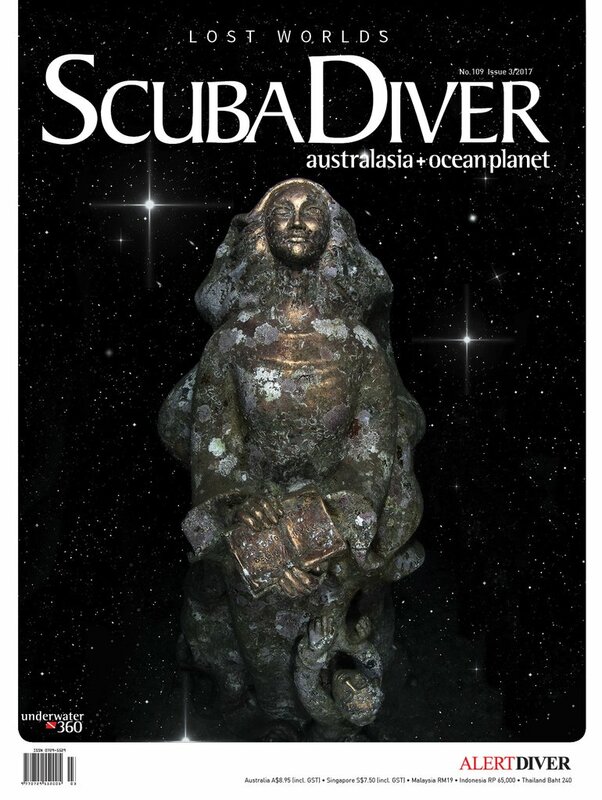 Hear their stories, be awed by their work– dive in to an underwater world of girl power! 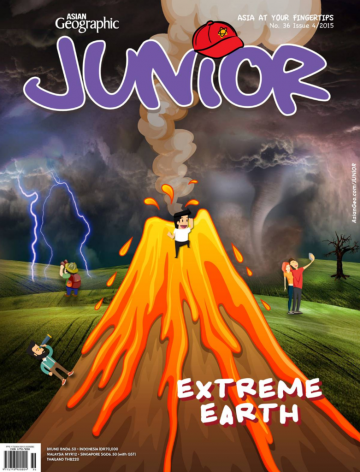 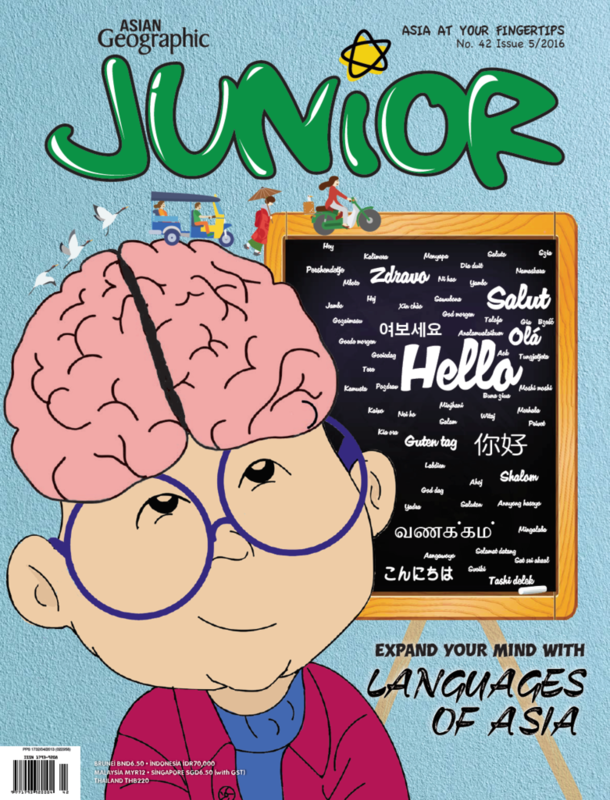 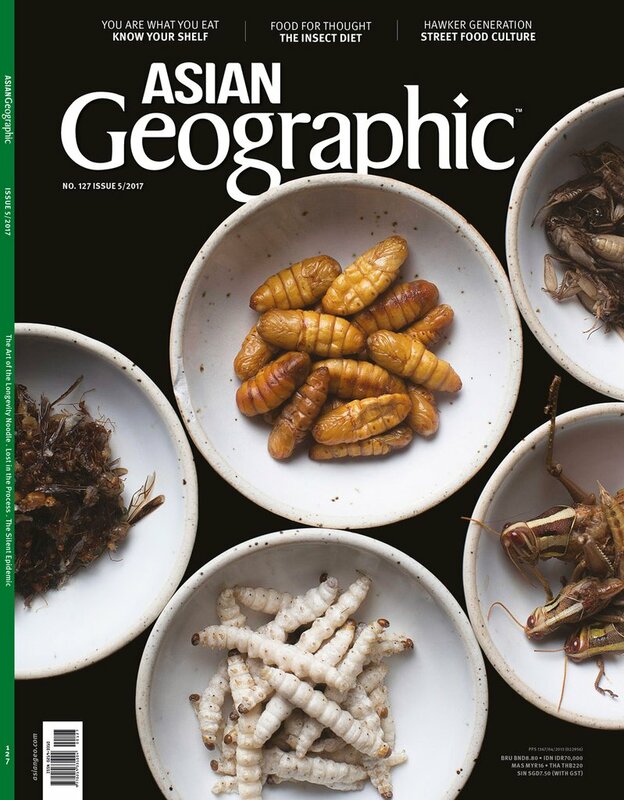 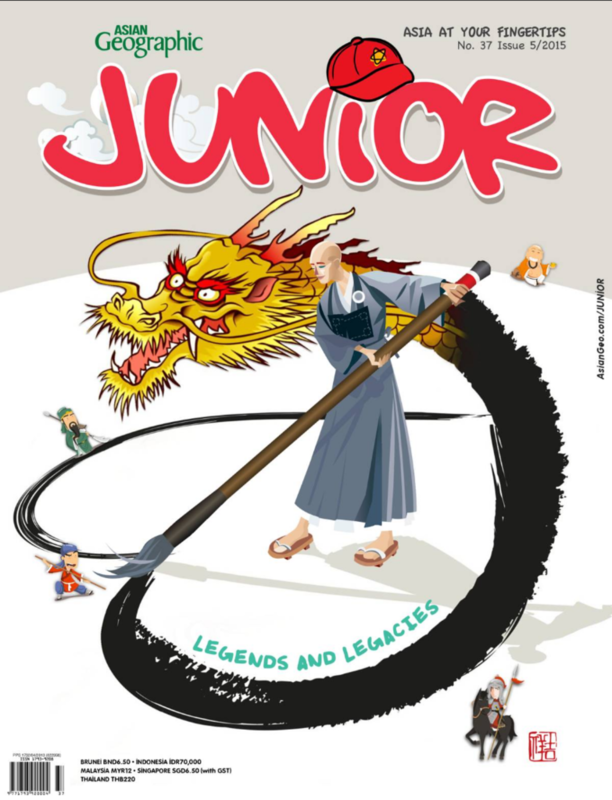 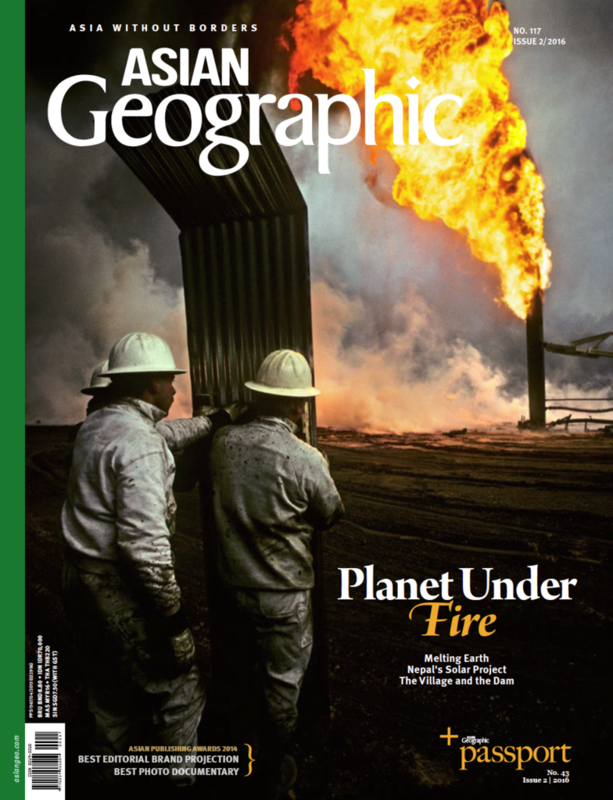 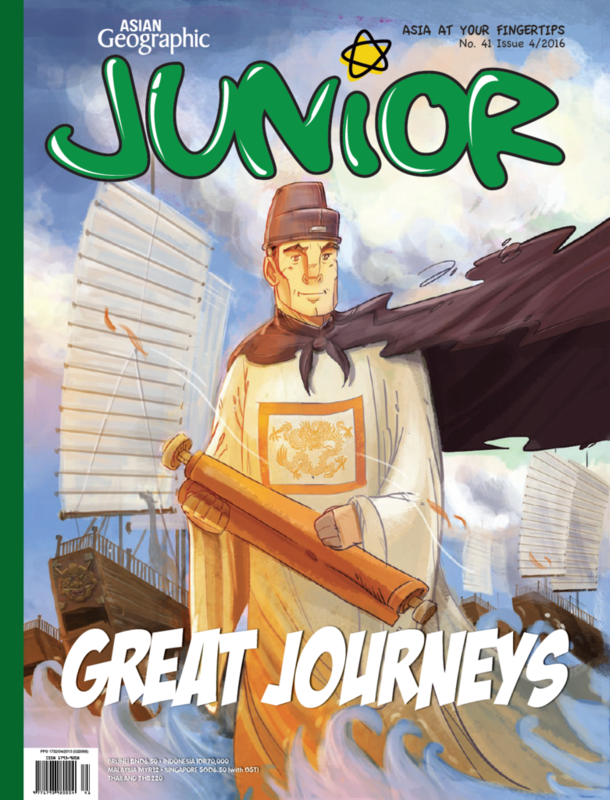 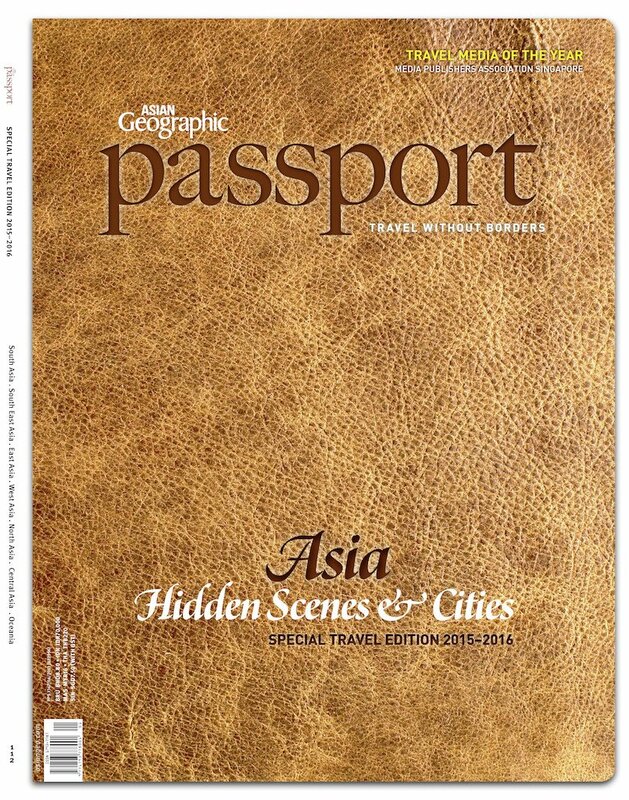 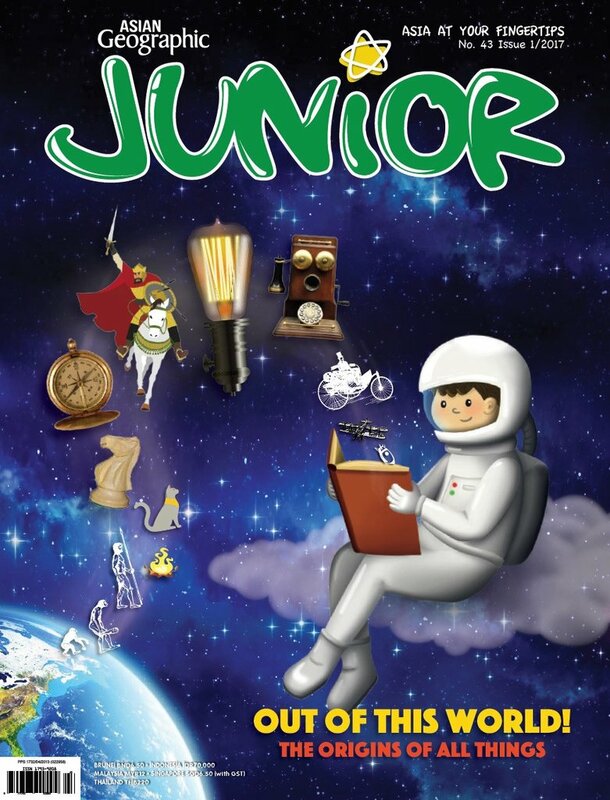 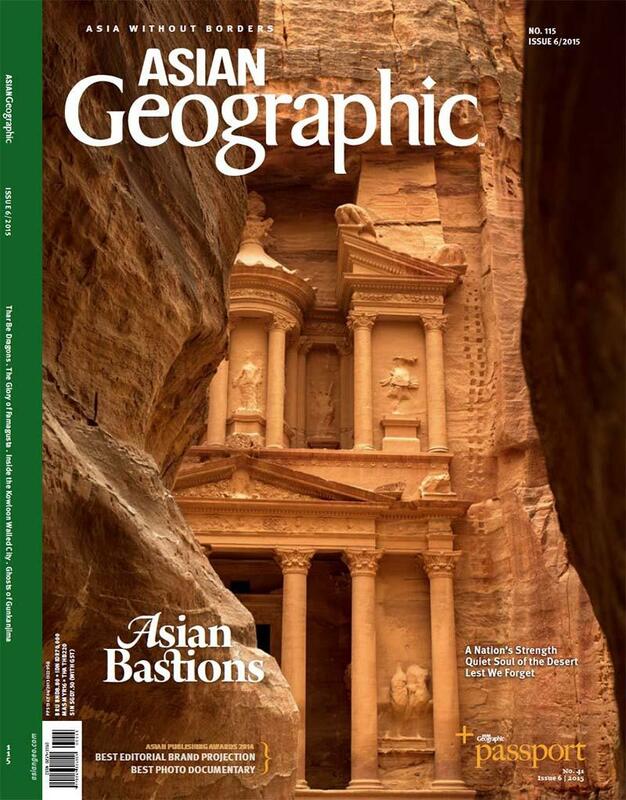 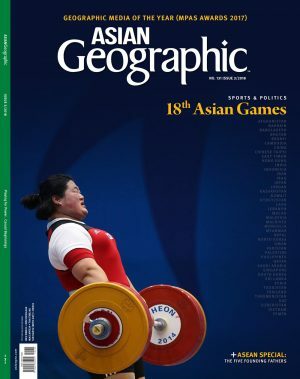 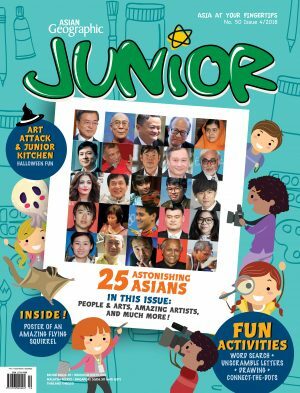 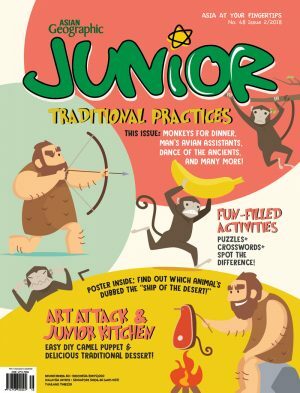 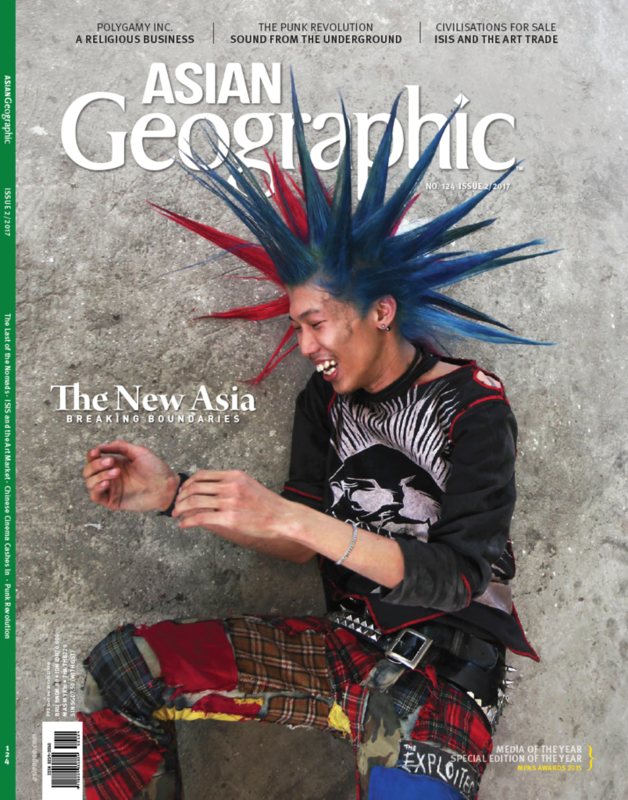 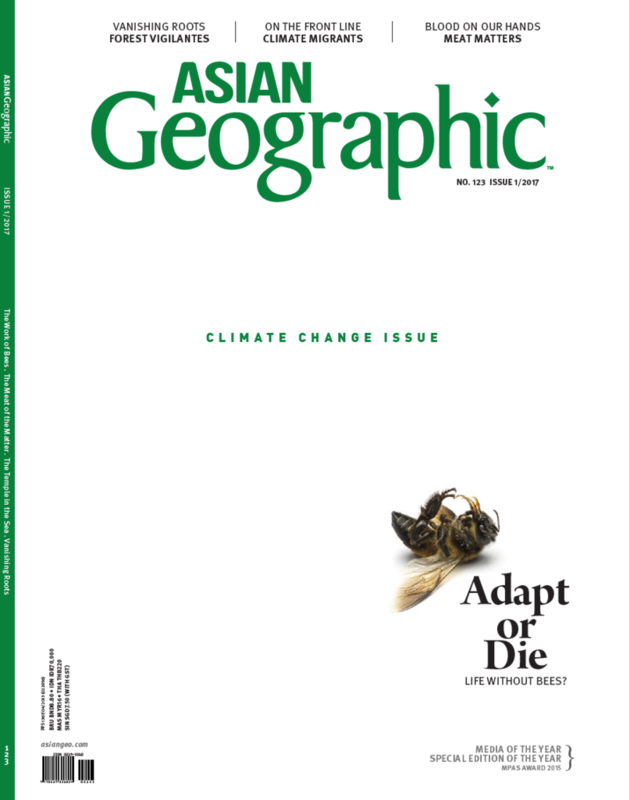 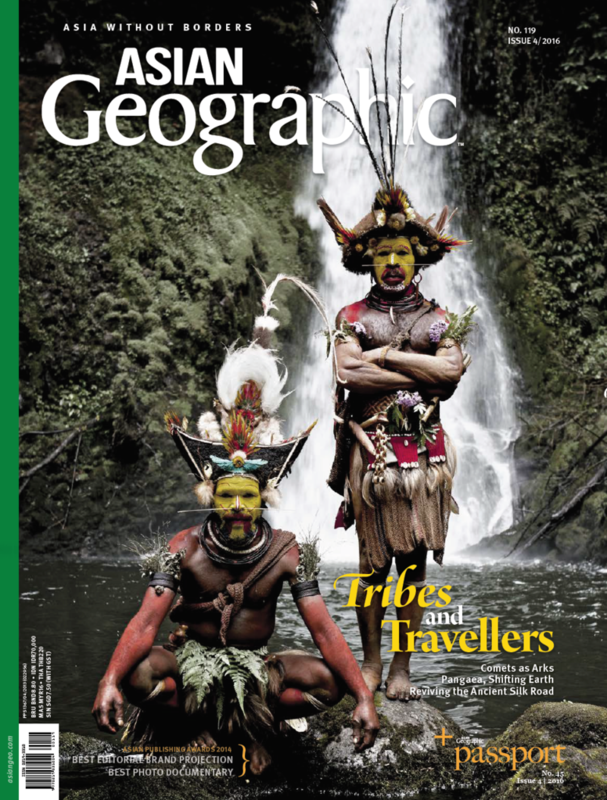 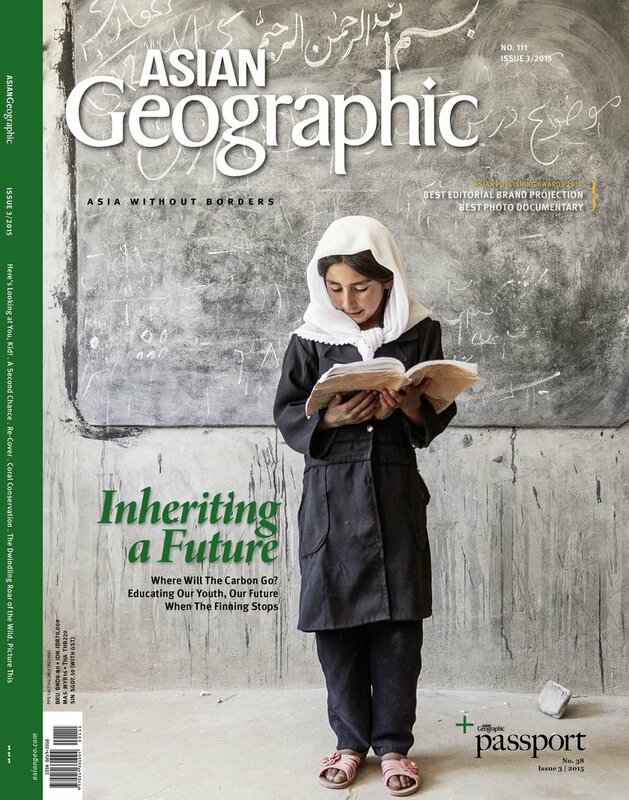 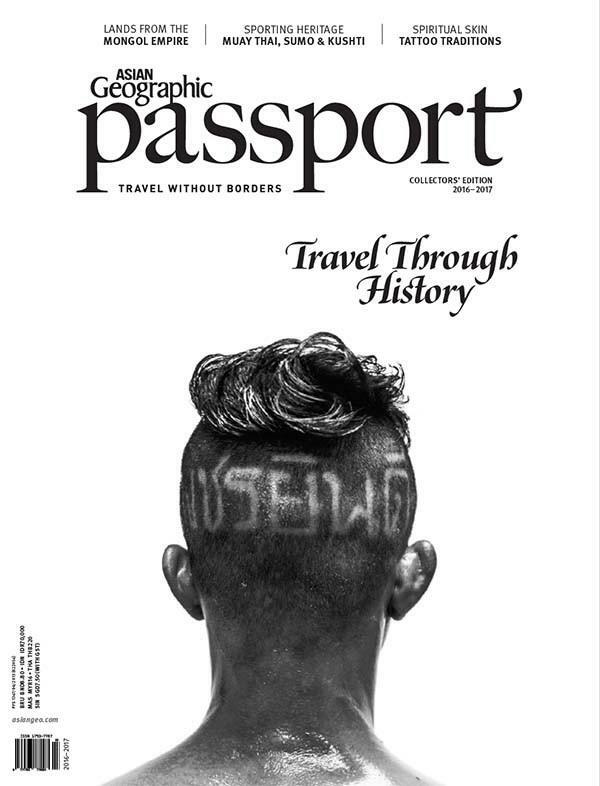 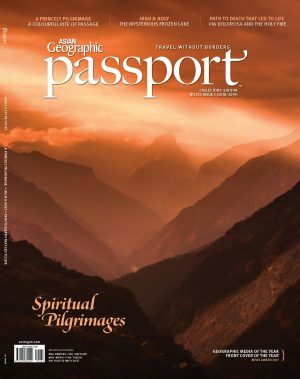 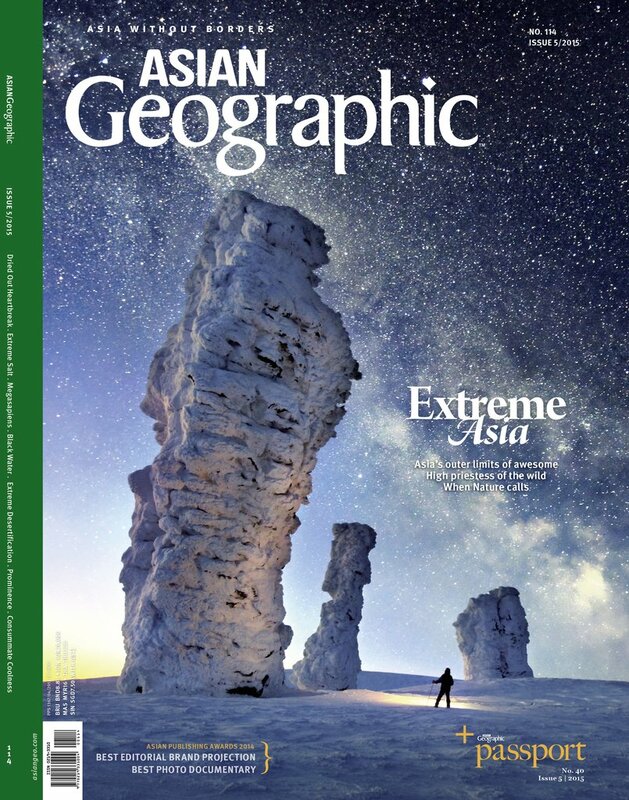 In this issue of Asian Geographic Junior, we have prepared two special feature stories for you. 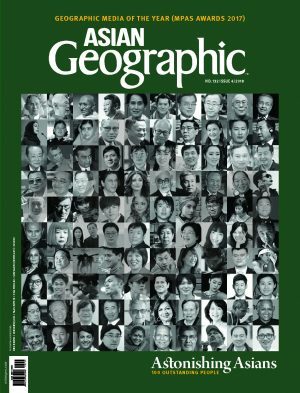 The first is “25 Astonishing Asians”, where we look at the achievements of 25 amazing people from around Asia. 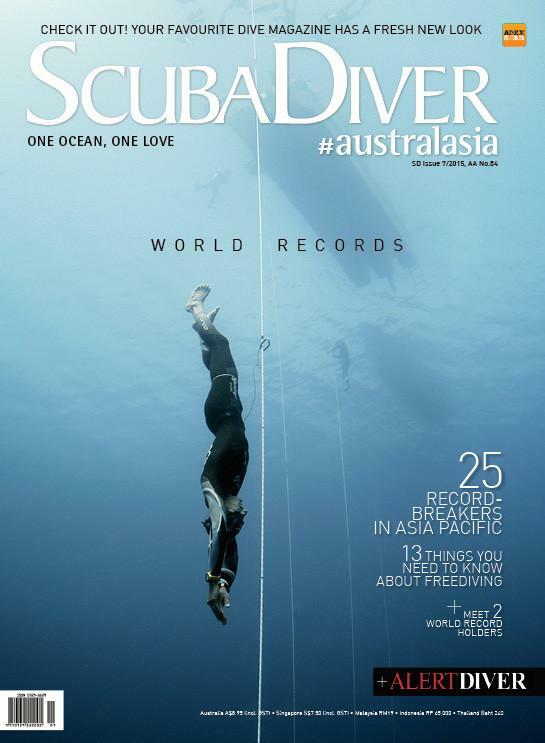 You may recognise, and feel inspired by, several of them! 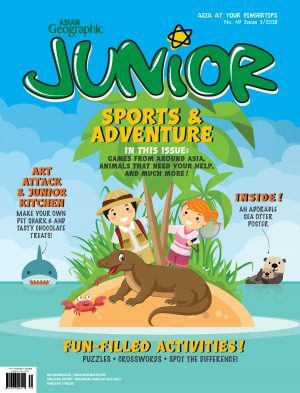 The second story is “Drawing Attention”. 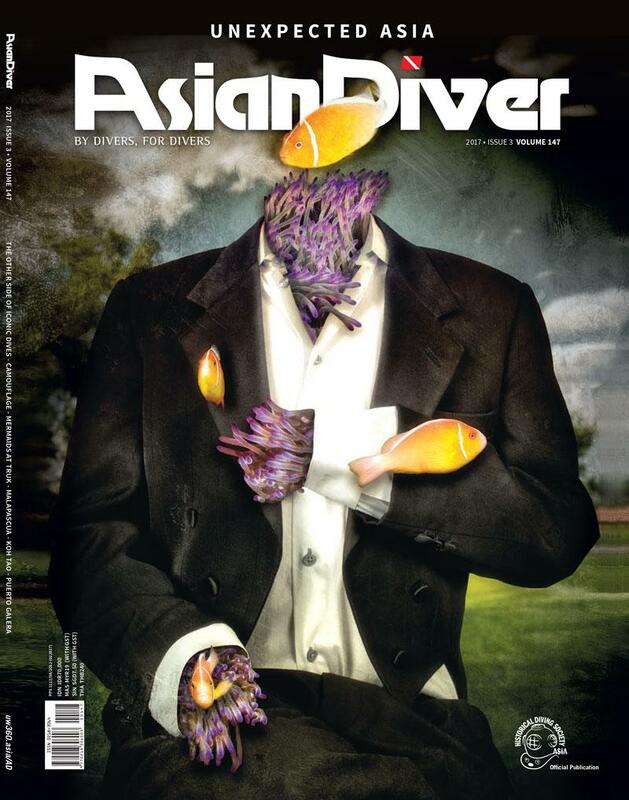 This feature has been carefully planned to show you how ar tists create their art. 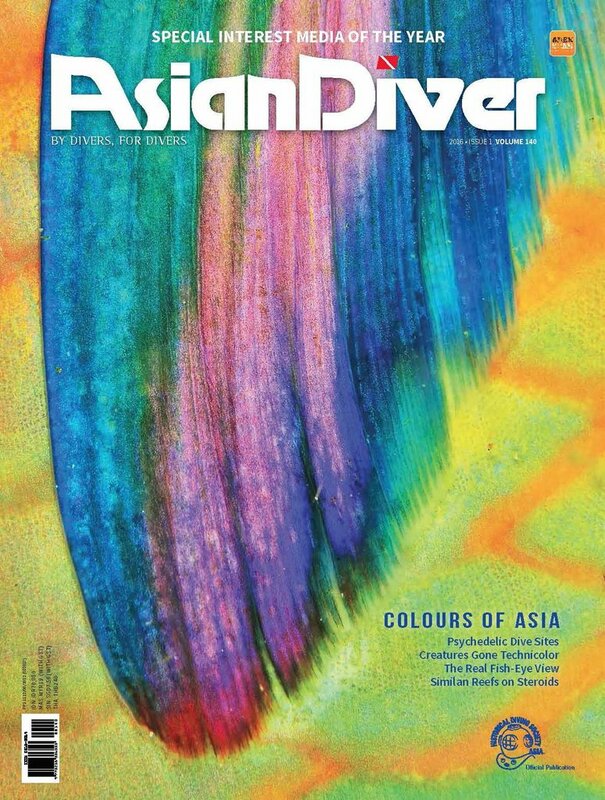 Many, of course, do their painting in their studio, using a paintbrush and colours. Some ar tists enjoy going outdoors to sketch. 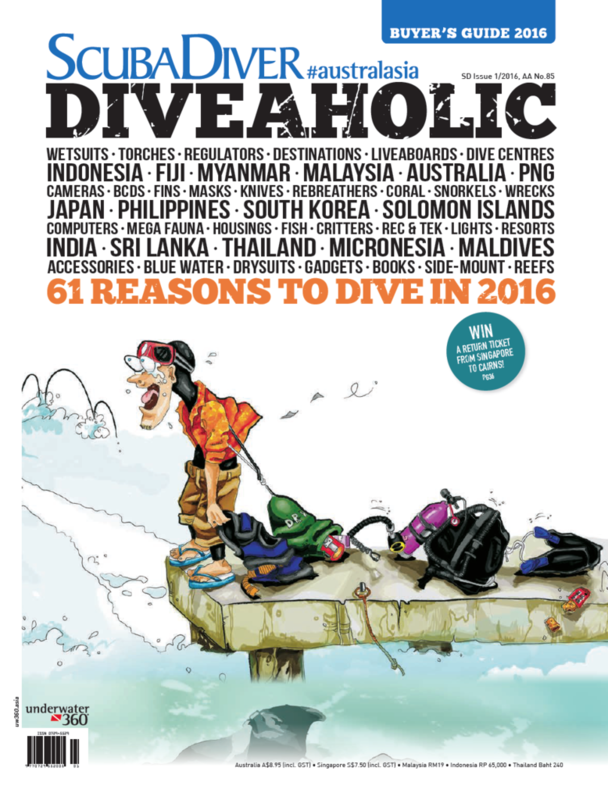 Yet others draw using their mobile tablet or a digital pen. 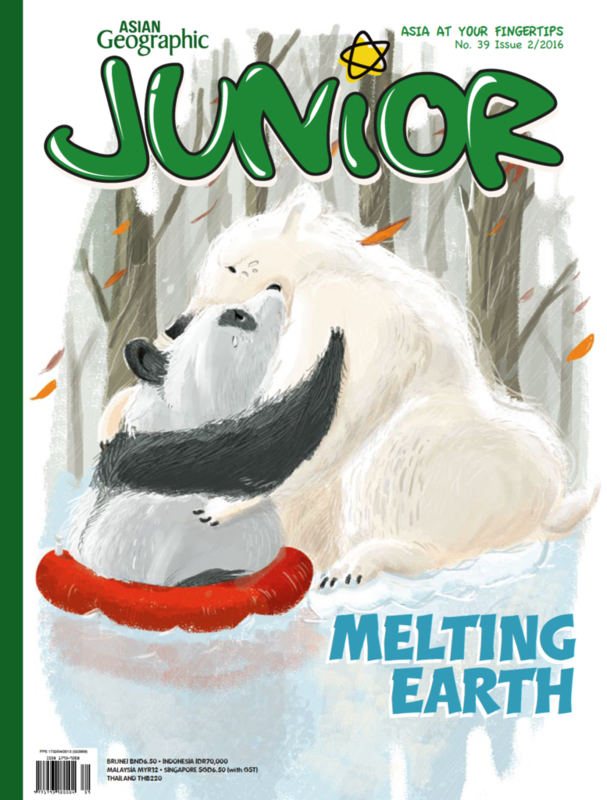 Perhaps you will feel encouraged to take up a pencil or a watercolour brush too!